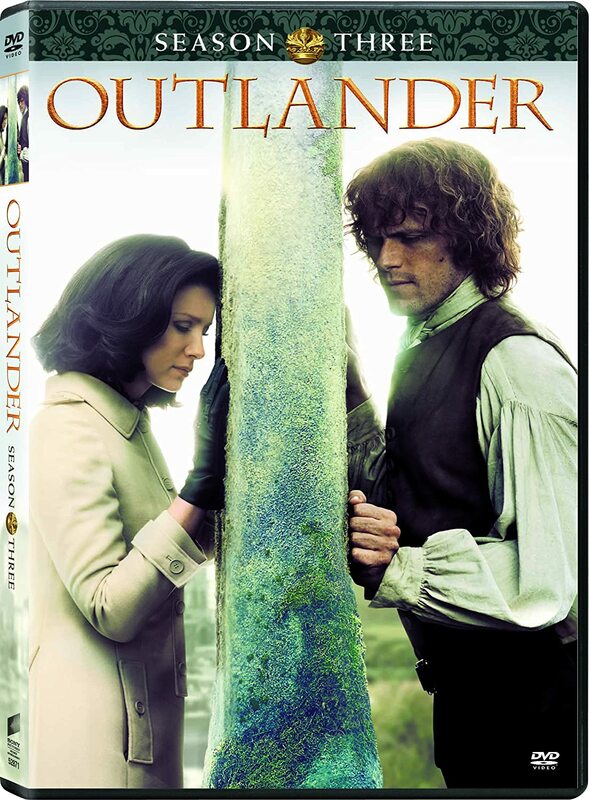 OUTLANDER Season 1 Vol. 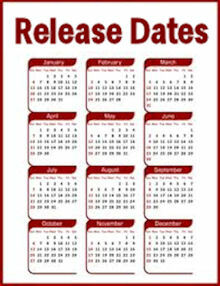 2 Blu-ray/DVD is out! Good news for UK fans! OUTLANDER Soundtrack Vol. 2 is now available! Would you go through the stones, if you could? Here are the results of the August poll, which asked the question, "How long have you been reading Diana Gabaldon's books?" 15.77% - Since OUTLANDER was first published. 0.61% - I haven't read any of Diana Gabaldon's books, but I've watched the OUTLANDER TV series. 0.32% - I read excerpts of her work on Compuserve before OUTLANDER was published. found Outlander at the library in "new books".. I was hooked!! I've read all 8 since May. Incredible writing. Discovered Outlander by accident at Costco and haven't looked back! I haven't read her books but intend to now. I loved the 1st 8 episoces!!! 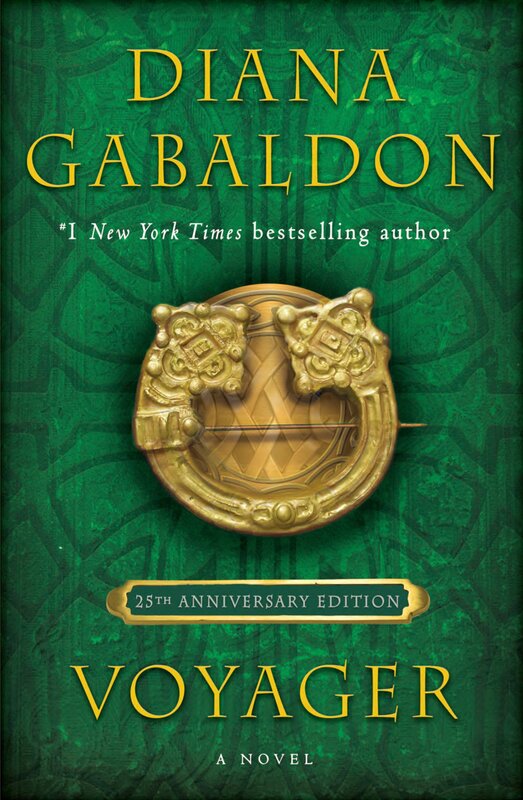 Just finished rereading all the Outlander titles. Read first book over 20yrs ago, 2-5 in last 3 mos. and now again with re-reads! There were 3120 responses to this month's poll, which is one of the highest totals for any poll I've ever done. Thanks very much to everyone who participated! I thought the results of this poll were very interesting. I was rather startled by the number of people (15.77%) who said they've been reading the OUTLANDER books since they were first published in 1991. On the other end of the spectrum, almost 24% of the respondents found the series within the last year, since the premiere of the OUTLANDER TV series. 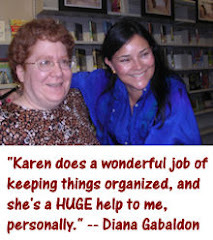 I didn't vote in the poll myself, but I've been reading (and re-reading, and re-listening to) Diana Gabaldon's books since November 2006, which is more than 8 1/2 years. Please take a moment to vote in the September poll, which asks, "Would you go through the stones, if you could?" Thanks!